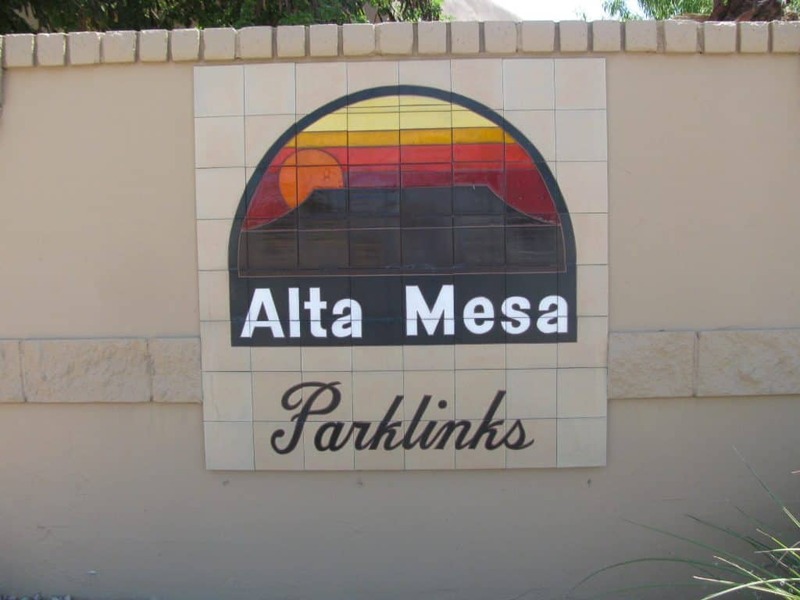 Parklinks a 55 plus gated community in Mesa Arizona. Review community information, amenities, HOA fees and a current list of homes for sale. All Exterior Maintenance Included With Monthly fee! Capital Improvement Fee = No Capital improvement fee.